Contact us for an appointment to have one of our design specialists help you make your dreams a reality. Or come into our showroom to see, touch and feel our quality for yourself! We look forward to making your vision into a reality. Legacy Door & Millwork was started in 1990 by Scott Woodland. 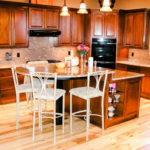 We have been building custom cabinets and bringing homeowner's dreams to reality for over 25 years. 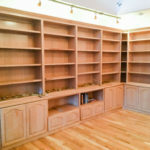 Our design staff and cabinet builders have over 80 years of combined experience. 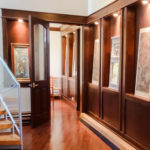 At Legacy Door & Millwork, we specialize in customer service. Our job is never done until you, the customer, are satisfied. Our buying power and our experience guarantees you the highest quality at a fair price. You will get more value for your dollar at Legacy. 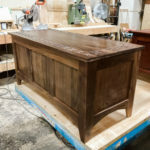 Our Mission is to build the highest quality custom cabinets possible, to give the customer the best service we can, all while keeping the cost reasonable. Legacy Door And Millwork LLC. 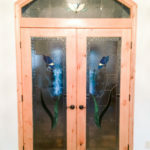 Copyright © 1990 — 2019 Legacy Door And Millwork LLC. All Rights Reserved.